Seal carcasses are quickly colonised by a whole range of other organisms. 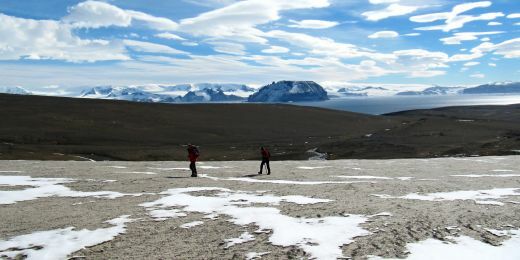 Experts from the Faculty of Science found and examined about five hundred seal mummies and skeletal remains at James Ross Island in Antarctica, the location of Masaryk University’s Johann Gregor Mendel Czech Antarctic Station. 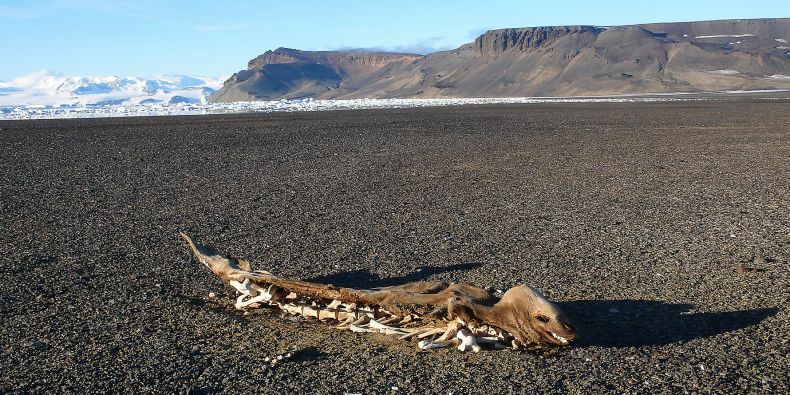 The researchers were surprised by the high number of dead animals and hoped that the carcasses might reveal some information about the ice loss process on the island. They were inspired by similar finds in other parts of Antarctica that included mummified remains as old as several thousand years. “However, after examining samples from several mummies, we realised that they were no more than a hundred years old. We wanted to make further use of the collected data, so we analysed the cementum of 25 seals. We found that the overwhelming majority died in early Antarctic summer, that is to say from October to November,” says Daniel Nývlt, a geographer and the lead author of a paper on the seal carcasses published in the Antarctic Science journal. The timing led the scientists to the idea that these could be the first seals that get to the area after the end of winter, as soon as the ice covering the Prince Gustav Channel between the island and the Antarctic Peninsula starts melting. 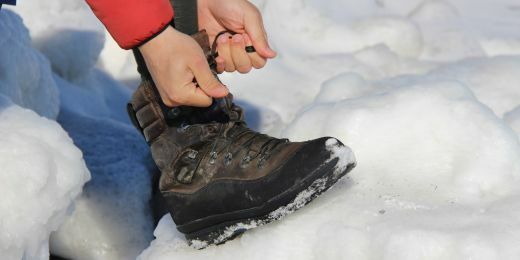 “An opening in the ice can allow them to get ashore, but it can also very quickly close behind them. If that happens, they need to find open sea again and their sense of direction leads them across the island. Unfortunately, the journey proves too hard to complete for most of them,” explains Nývlt why the number of seal mummies is so high. The seals travel across the island using two routes with the lowest gradients. They have to cover a distance of about ten kilometres to get to the other side. Some of the mummified remains were found as far as eight kilometres from the shore, 200 metres above sea level. While their own fate is tragic, the seals bring life to the island. 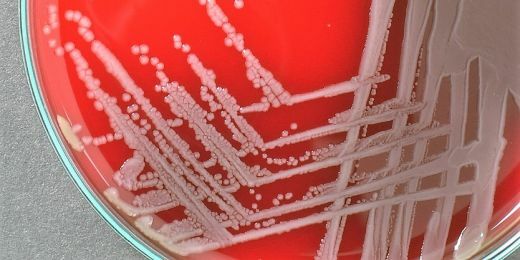 Their carcasses are quickly colonised by a whole range of other organisms, from bacteria and algae to mosses and lichens. “It turns out that the colonisation of seal mummies is not governed by any definite rules and that the most important factor is the location of the mummy. The mummies found in dry places disintegrate very slowly, while those located in places with higher humidity disintegrate and are colonised more quickly,” adds botanist Miloš Barták. The scientists want to continue examining the mummies; one of the questions they would like to answer is whether the soil in places where seal mummies were located remains richer in nutrients. A small group of experts travelled to the Antarctic station again this year. 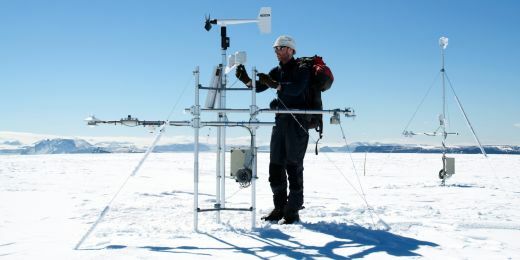 The six scientists set out after the Christmas holidays and reached the island on 16 January 2016, after a delay caused by weather conditions.